Some of the coastal parts of Kerala are well reported as high background radiation areas. Hence, the radiological protection of the population in this region is of great concern. In view of this, study has been undertaken to understand the distribution and enrichment of radon concentration in open well water from the region. Further, the whole body doses due to radon exposure were estimated from the radon concentration. The excess lifetime cancer risk (ELCR) was assessed from the obtained whole body dose. 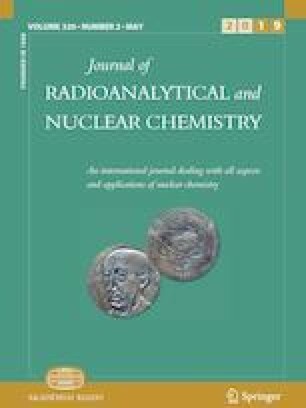 The Emanometry method was used for the quantification of dissolved radon in water from various open wells and the obtained concentration was found to vary in the range 0.12–4.35 Bq L−1. The effective dose values from the present study were below the recommended limit of 0.1 mSv year−1 suggested by the WHO and EU council. The ELCR value obtained from the present study was well below the world average value for most of the sampling stations except Varkala, where the value was comparable with the world average. The results from the present investigation indicate that, the dose due to radon by the consumption of water is not significant.